The Altair 4X Multigas Detector with MSA XCell Sensor Technology manufactured by MSA is a vision of safety and stability offering the very best technology in deadly gas detection. 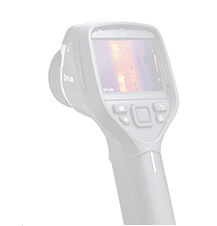 Workers in potentially dangerous situations can rely on the multigas detector to meet their unique needs. 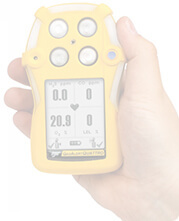 With a commitment to safety and excellence, the multigas detector offers a number of unique and exclusive features that help to ensure the safety of the user. Inside the Altair 4X Multigas Detector with MSA XCell Sensor Technology, users will find the most advanced technology in lifesaving multigas detection systems. MSA XCell Sensors have a lifespan of double the industry average and is a breakthrough in mechanical sensor design. 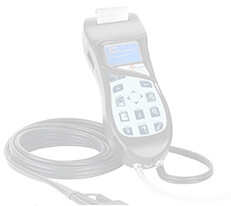 The sensors reliability and accuracy ensure that user will spend less time and money on calibration and bump tests. Most importantly, the sensors accuracy and fast response times can mean the difference between life and death. Utilizing a rough and tough exterior casing, the Altair 4X Multigas Detector with MSA XCell Sensor Technology can survive a 20 foot drop. With durable rubber grips, a stainless steel clip, LED lights, a 24-hour battery the detector is heavy-duty and functional. 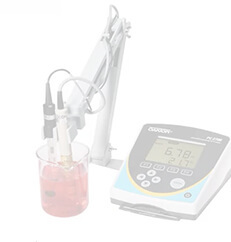 The typical lifespan of the detector is greater than 4 years, and its state of the art design ensures that the multigas detector with advanced sensor technology will outlive poisons and other hazards. The life sensors will also give warnings and alert the user when the unit s sensor is reaching the end of its life. Providing comfort to users, the unit, sensors, and batteries come with a 3 year warranty and is both dust-tight and water-tight. 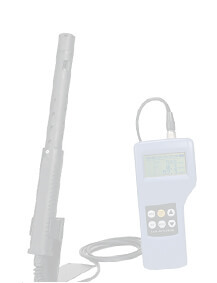 MSA also produces a portable gas detector casing that glows in the dark for use in mining situations or confined spaces. The Altair 4X Multigas Detector with MSA XCell Sensor Technology can also come equipped with two exclusive life saving safety features: MotionAlert and Instant Alert. When a user becomes immobile for more than 30 seconds, the MotionAlert sensor will activate and sends alerts to others with the immobile user s location. In other situations, users may find Instant Alert necessary in order to alert others of a potentially dangerous situation. With simply a push of a button, a user can manually warn others of possible hazardous conditions. 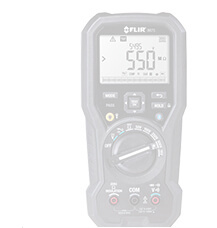 At slightly under 8 ounces, the Altair 4X Multigas Detector with MSA XCell Sensor Technology is lightweight and easy to carry. With an audible alarm of over 95 decibels, a vibrating alarm, and a visual alarm of 4 strategically placed ultra-bright LED lights, a necessary alert is certain to be noticed by the user and those nearby. The multigas detectors are equipped with high contrast LCD displays, rechargeable li-polymer batteries with a 24 hour lifespan, and standard 3 year warranties to ensure that users have the most sophisticated and reliable product on the market. Using an Altair 4X Multigas Detector with MSA XCell Sensor Technology can save time, money, and lives. In industries where seconds can mean lives, MSA s most advanced sensor design is revolutionizing sensor technology and improving performance. With advanced safety features, state of the art sensors, tough exteriors, extended warranties, and incredible durability, MSA is committed to providing the best protection possible and building a leading portable gas detector that is built to last.